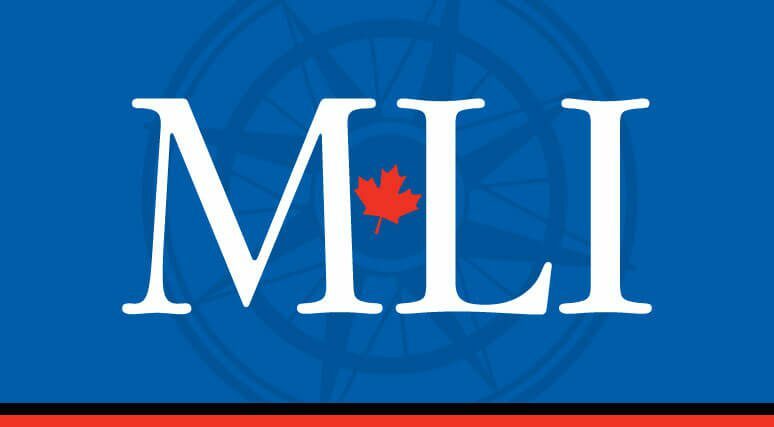 The Macdonald-Laurier Institute has been at the forefront of discussion on NATO's defence of the Baltics and the threat posed by Russia. 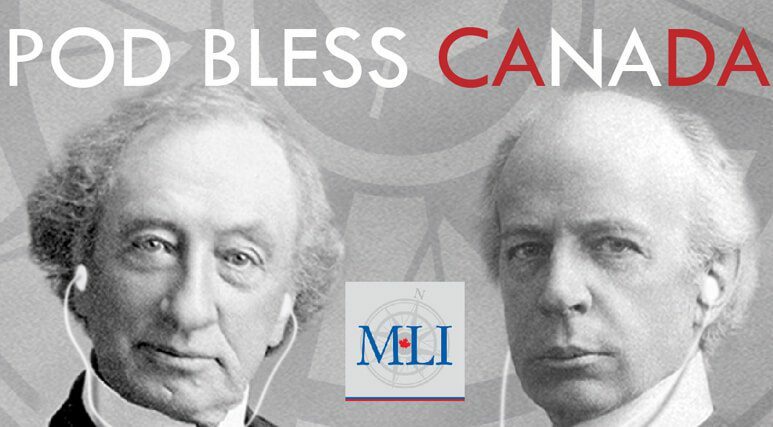 We are pleased to expand our work here under the “Canada in the Baltics Initiative” that lays out in clear terms some of the more underappreciated elements posed by Russia’s renewed challenge to the West. 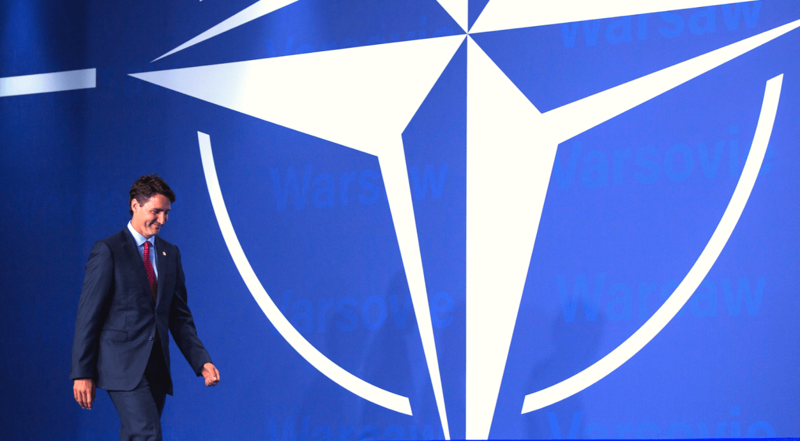 The Kremlin today threatens the very foundations of the NATO alliance. It does so through an array of approaches that are designed to sow discord and undermine NATO – from cyber attacks and disinformation to conventional military and nuclear menacing. The Baltic countries are at the frontline of this challenge. But all countries in NATO are exposed to these increasingly aggressive moves by a revanchist Russia. 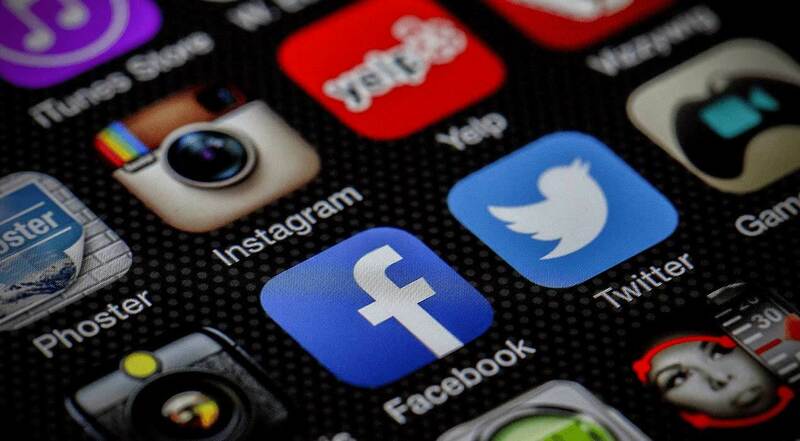 Of particular concern is its frequent use of information warfare to influence the European and North American debate about identity politics, nationalism, and multilateral organizations. Such asymmetric assaults are particularly corrosive to Western democracies, undermining our own population's confidence in our democratic institutions. Canada is not immune to such “active measures.” For instance, Canadian troops deployed to Latvia have been the target of crude disinformation activities. And, as Prime Minister Trudeau has revealed, Canada was also the target of Russian cyber threat activity during the 2015 federal election. 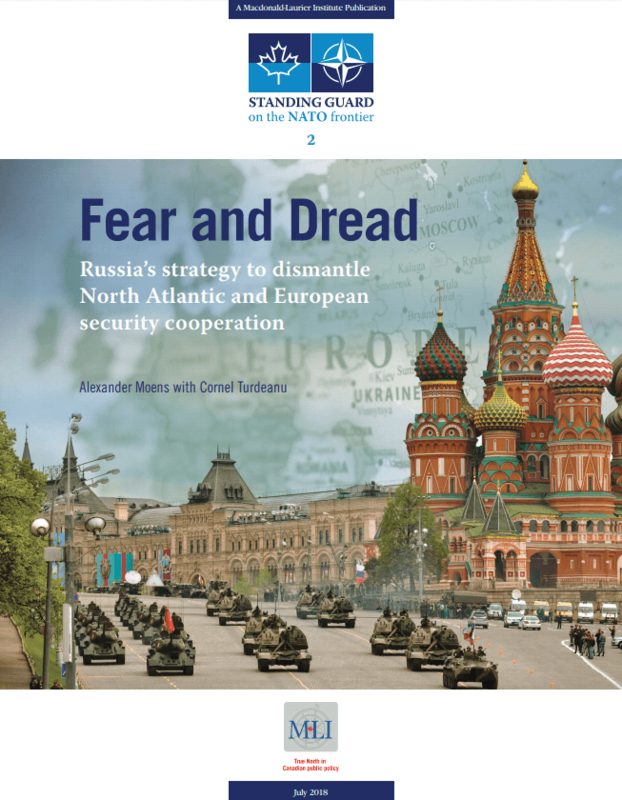 To shed light on Russia’s sustained challenge to NATO, MLI had pursued a project in 2018 titled “Standing Guard on the NATO Frontier with Russia,” which aimed at exploring what NATO could do to better secure its Eastern frontier. This followed several highly successful invitation-only roundtables that took place in 2017-2018 with visiting dignitaries and experts from Eastern Europe and the Baltics. This project had the goal of creating a platform for the leading experts on such topics as Canada’s mission in Latvia, Russia's hybrid warfare strategy and how NATO should respond, and an examination of the dangers of Russian disinformation campaigns. This project was an unqualified success, with papers that received extensive media coverage and two high-level panel events. 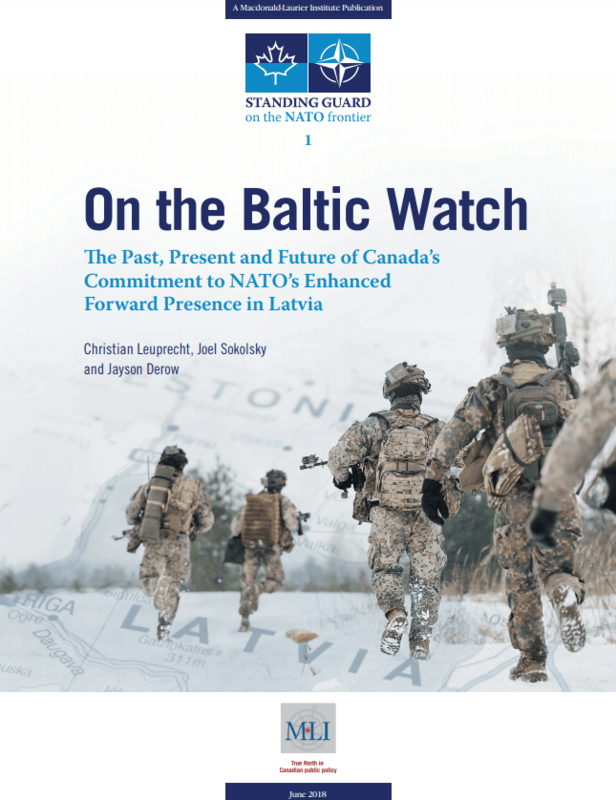 The first study emphasized the need for Canada to renew its mission in Latvia, and was authored by MLI Munk Senior Fellow Christian Leuprecht, Joel Sokolsky from the Royal Military College of Canada, and Jayson Derow from the NATO Association of Canada. The second was authored by MLI’s new Senior Fellow Alexander Moens, professor at Simon Fraser University with Cornel Turdeanu; it explored Russia’s strategy against NATO. 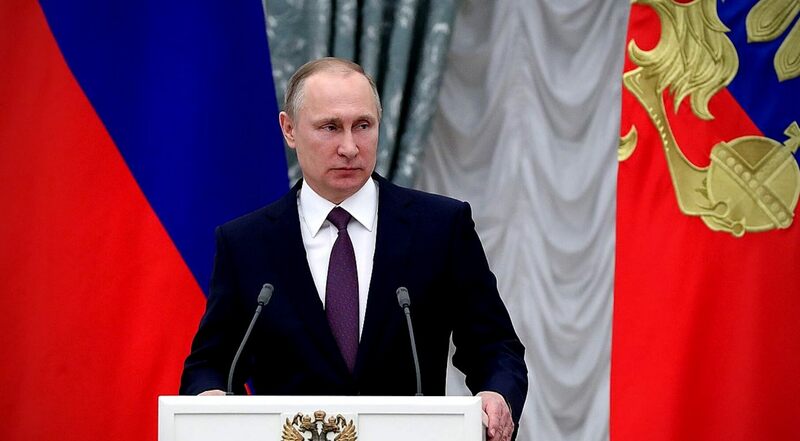 A third paper by Senior Fellow Marcus Kolga expands this analysis to look at Russia’s disinformation campaign against the West. The next phase of our work begins in 2019, where we will continue and expand our focus with a “Canada in the Baltics Initiative” that lays out in clear terms some of the more underappreciated elements posed by Russia’s renewed challenge to Canada and our allies. As part of our 2018 work, we hosted two panel events on Baltic security that featured world-class experts, including National Security Advisor Richard Fadden, US Naval War College professor Thomas Nichols, and US scholar Stephen Blank, among others, with numerous representatives from both embassies and parliamentarians, as well as media coverage on CPAC, CBC News, and elsewhere. A selection of videos from these events can be found below.